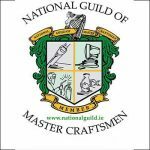 Affordable Cork paving contractors for North and South Cork. 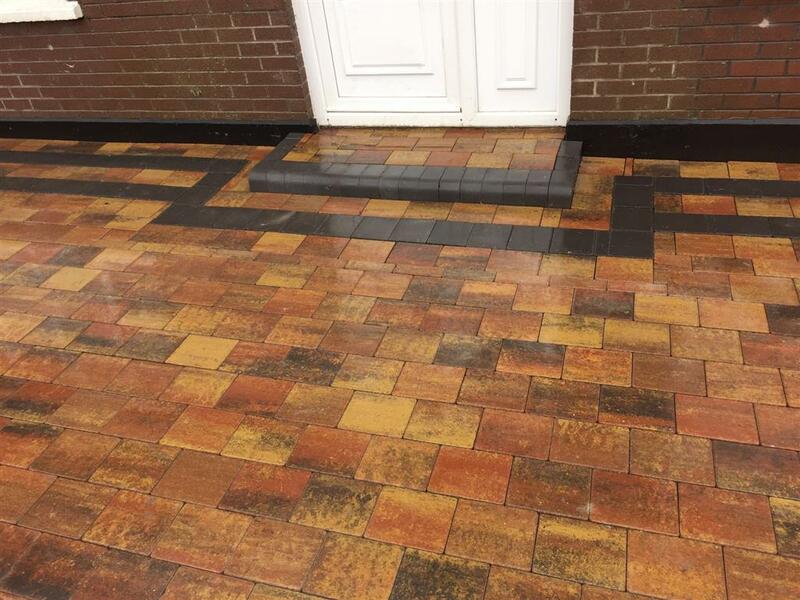 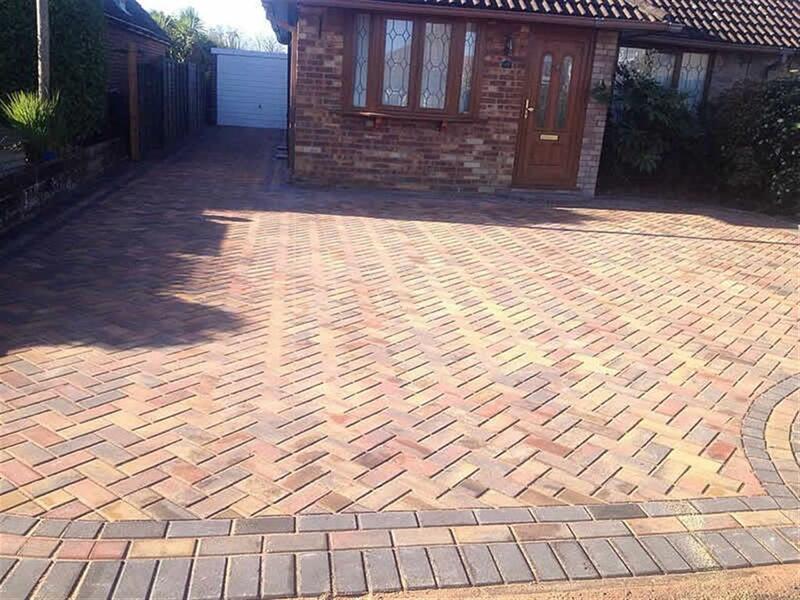 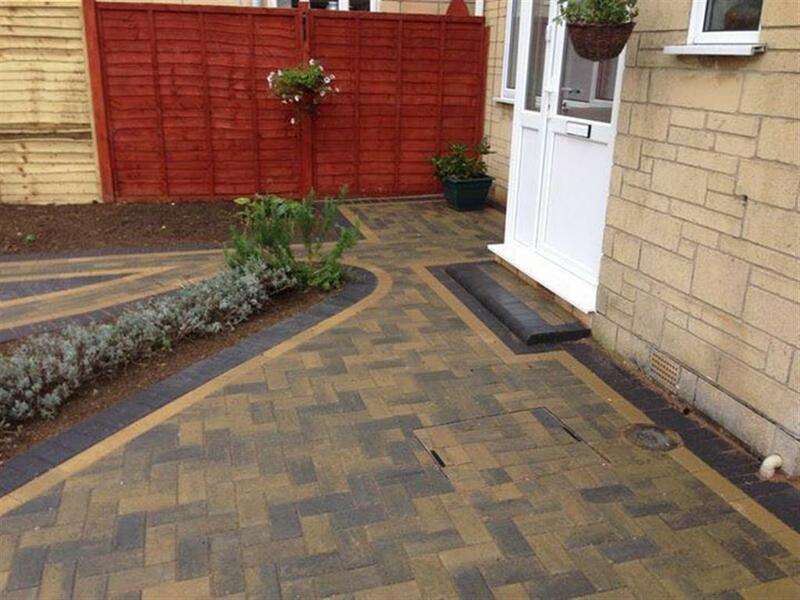 Here at Ideal Driveways and Patios, we got you covered for all your block paving requirements. 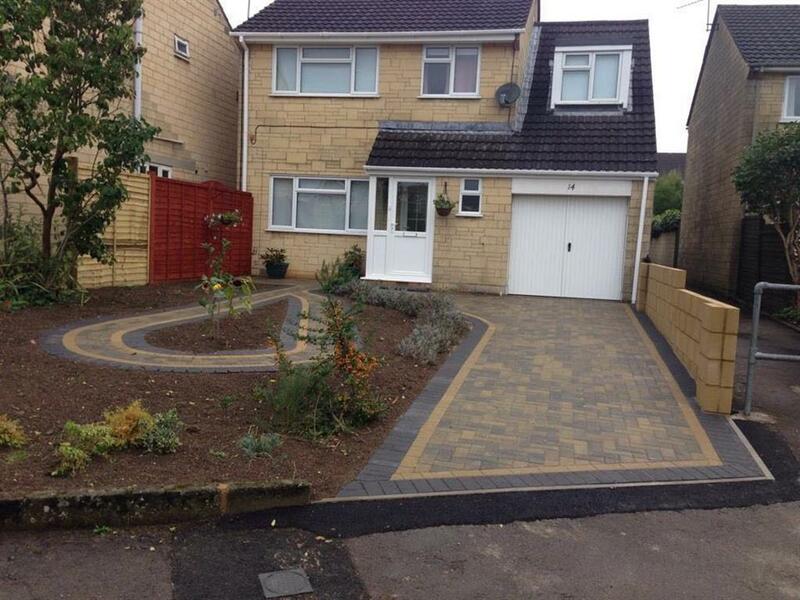 Our team can install all styles and types of driveway paving including cobble stones and block paving. 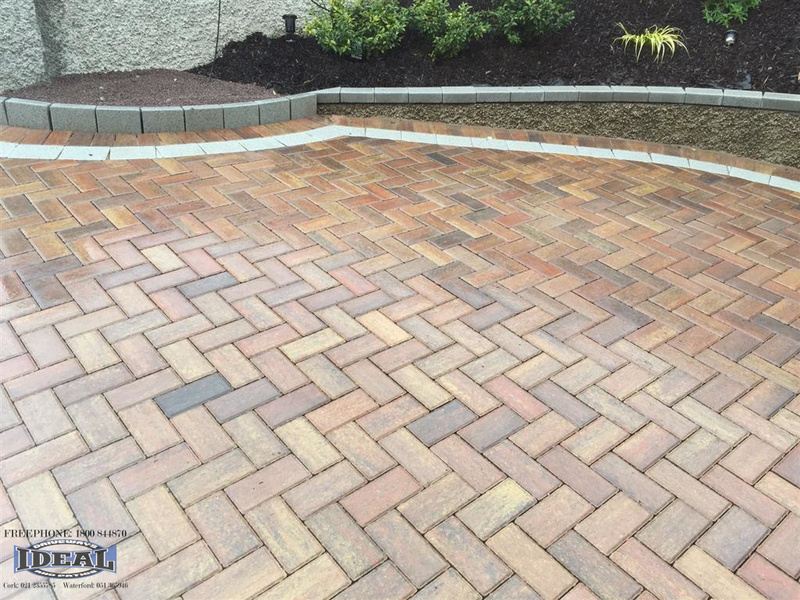 We are Kilsaran and Tobermore certified which means that each and every block paving installation we do, it is done exactly to standard to guarantee you a beautiful paved driveway or garden paving area. 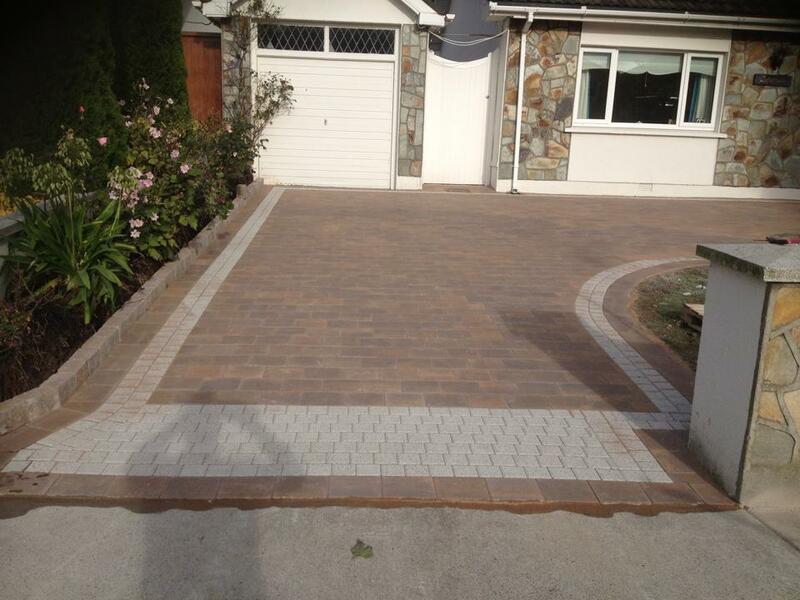 Let the professional paving contractors in Cork transform your driveway or patio into something special. 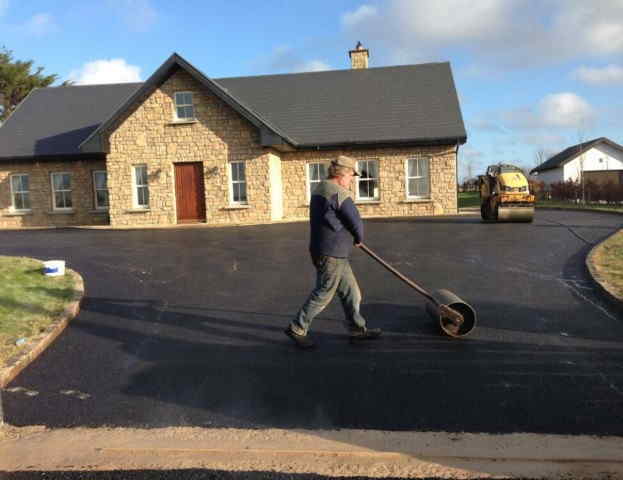 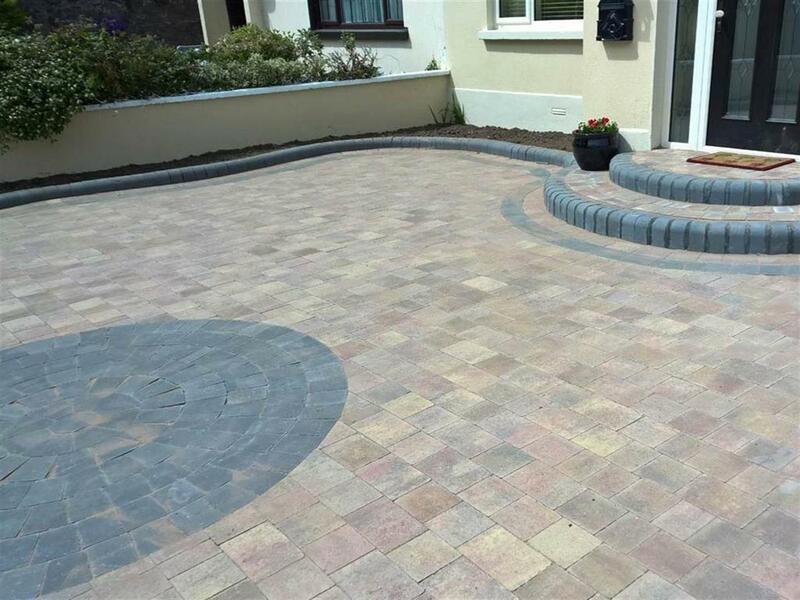 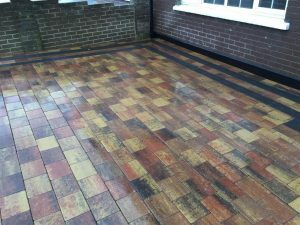 We offer a range of paving services in Cork including driveway paving, garden paving, replacing old paving areas and installing new block paving areas. 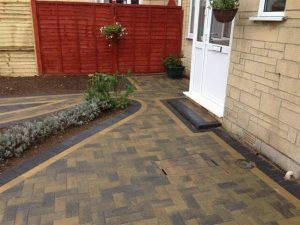 We provide multiple paving extras including Aco drains to handle surface water, block paving steps, recessed block paving manhole covers, range of paving edging including granite edging and block paving kerbs. All our paving installations are done to the highest of standards backed by our long term guarantee. 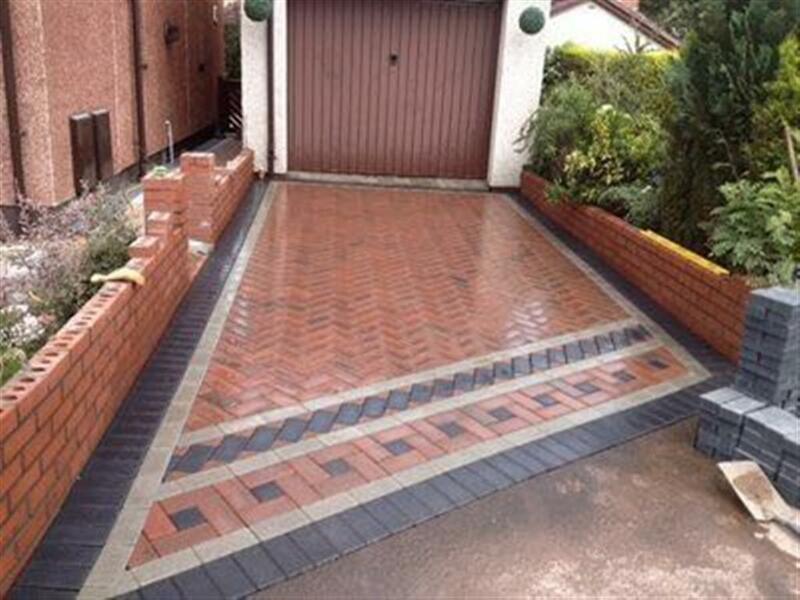 We pride ourselves on beating any like for like quotation! We are meticulous when it comes to the design and installation of all our block paving in Cork. 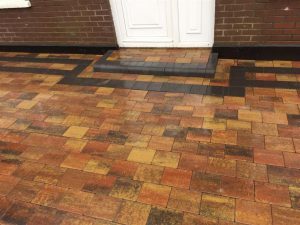 We believe in not only providing the finest block paving and garden paving but to ensure it lasts for as long as possible. We ensure that all the surfaces are prepared correctly by ensuring the proper depth, compaction and materials are used to make a strong and durable foundation for our driveways. 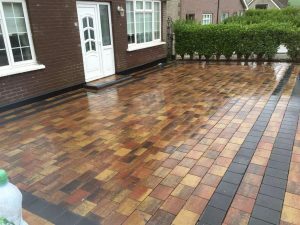 If you are looking for a professional, certified and friendly paving contractor, call us now for a free no obligation call out. We can give you a free assessment on your driveway and provide you with a competitive and full breakdown of the services involved in having driveway paving installed at your home.